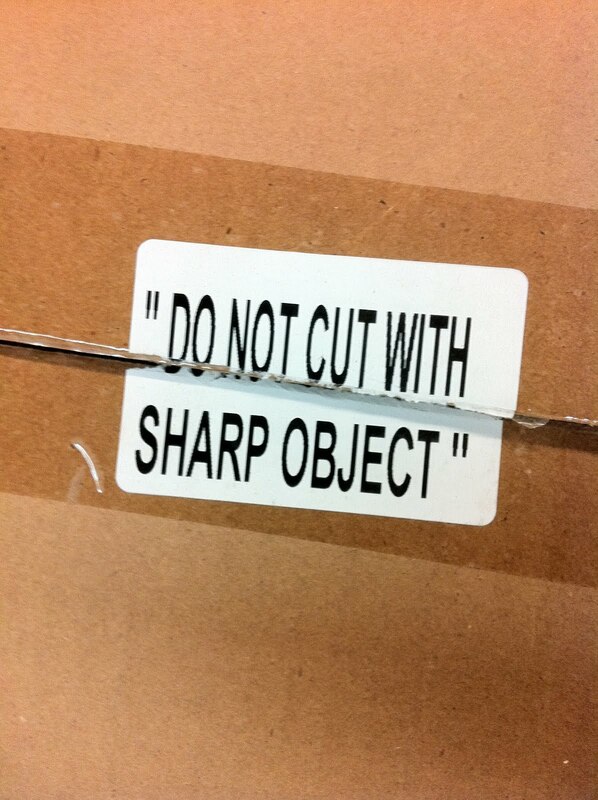 Oh yeah, I've been meaning to buy the new single by my favorite band, "Do Not Cut with Sharp Object." Thanks, Wade. How do you cut with dull object?